Ask Yoast: how many (internal) links on a page? Links are valuable for search engines. Therefore, it’s important to understand how Google and other search engines use links. They use the number of links pointing to a webpage to determine how important that page is. Not only external links could help in the ranking of a page in Google, but the internal links could help as well. 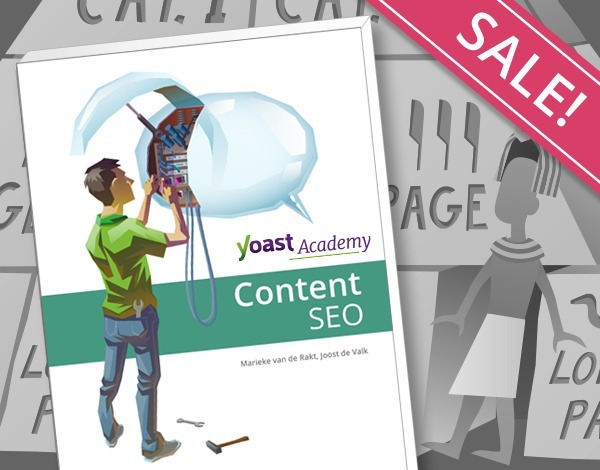 In this Ask Yoast, Joost explains how many links per page you should have and which one should be nofollowed. Read this transcript to learn how you’ll benefit from using internal links. “Well, how many links per page is always a weird question. As long as your links are useful for your users, it’s okay. There used to be a rule of no more than 100 links on a page in the Google Webmaster Guidelines, they’ve removed that rule though. 100 links might seem like a lot if your site is a content site. But if you look at very long Wikipedia articles, they might have 300-400 URLs in there, linking to other articles and all those links are useful. So, if your links are useful like that, by all means, have them on the page. Which links should you nofollow? As a general rule, we don’t nofollow anything other than links where a bot can’t really do anything. So, we normally nofollow login links and links to admin areas where Google can’t get into. But other than that, I would not nofollow anything.